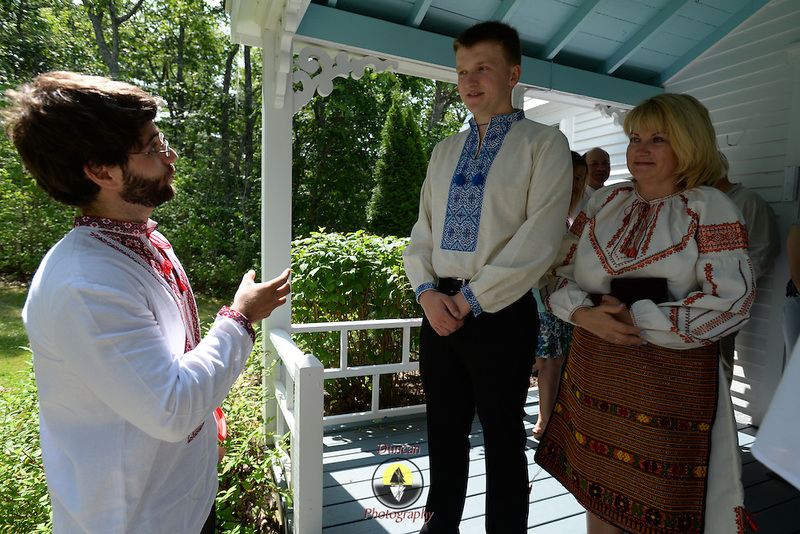 WEST BATH AND TOPSHAM, Maine, -- 8/29/15 -- Wedding celebration of Jason Spiro and Nataly Polykova. Images released for all personal uses to Nataly Polykova and Jason Spiro. © Roger Duncan Photography 2015 207-443-9665 Images released for all personal uses to Nataly Polykova and Jason Spiro.